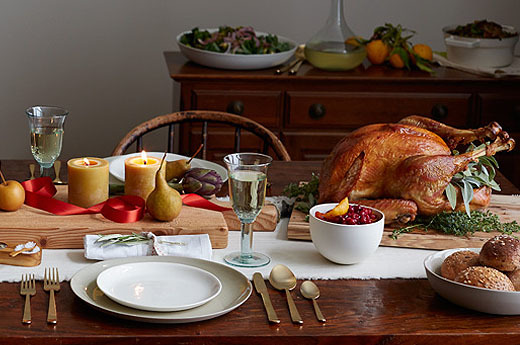 With Thanksgiving around the corner, I’d like to give thanks for a wonderful year for Rodale that included the opening of Rodale’s. I’m also thankful for all the amazing food that Thanksgiving offers! And to help you get cooking, here are five of my favorite kitchen pantry essentials, perfect for making this year’s holiday meals something to be truly thankful for. 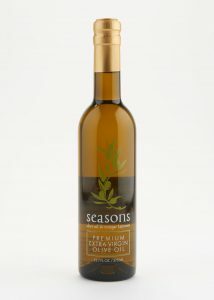 This olive oil from Seasons is made from certified-organic ingredients grown without pesticides or herbicides. Infused with superior, all-natural ingredients, this oil boasts full, fragrant flavors for dipping or cooking. 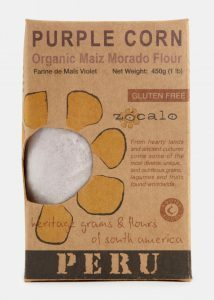 Boost your cooking with the authentic Latin American flavors of these certified-organic flours, ground from corn grown by local agricultural communities. Give corn-based dishes protein and antioxidant boosts, adding amazing, nutrient-rich color to your meal. This exquisite salt, wildharvested using traditional methods, will captivate the palate and add the perfect dash of spice to any meal. 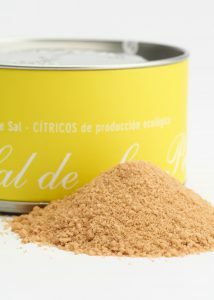 Choose from one of four aromatic blends seasoned with organic herbs and flavorings. The cans stack to save space. 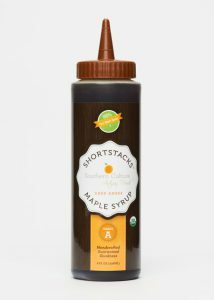 Farm-to-table-inspired brand Southern Culture produces its organic dark amber maple syrup in microbatches for an ultra-fresh, top-quality treat (in a convenient squeezable bottle!) for pancakes and beyond. 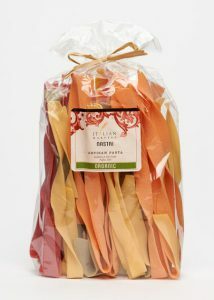 This gorgeous, authentic Italian nastri pasta has been extruded through a bronze cast for a traditional rustic texture that holds sauces better. 2 Responses to Maria’s Five Favorites: Feeling Thankful! Now Let’s Get Cooking! Everything looks so delicious and simple. I really want to try the olive oil. Thanks Maria. Normally I wouldn’t understand content for blogs and forums, however I want to declare that this specific write-up very motivated everyone to take a look during along with apply it! Your own way with words is stunned my family. Thank you, very good document.